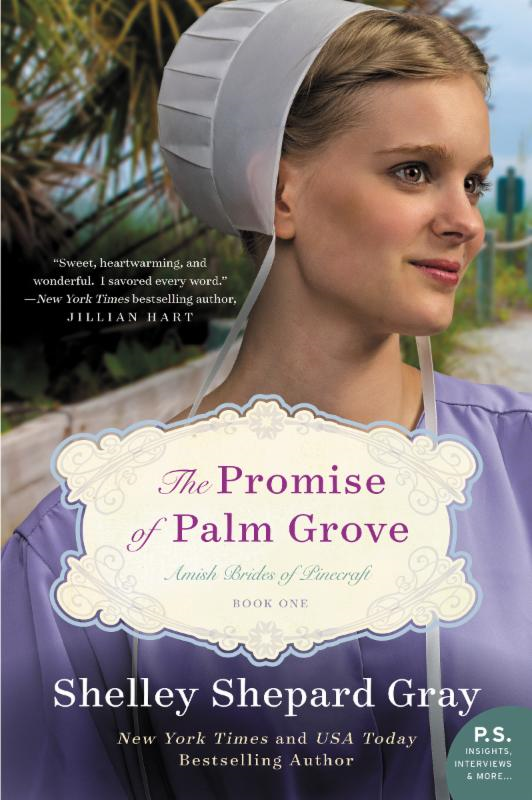 In the third book in the Amish Brides of Pinecraft series, Shelley Shepard Gray invites readers back to the small Amish community of Pinecraft, Florida. As with each of the stories in this series, new primary characters are introduced, and familiar favorites are enjoyed in the secondary story line. A Wedding at the Orange Blossom Inn is a delightful story brimming with endearing characters, including Frankie, a pesky beagle with a penchant for pizza. While Frankie was busy thieving food, he also managed to steal my heart, as did the rest of the cast of characters. 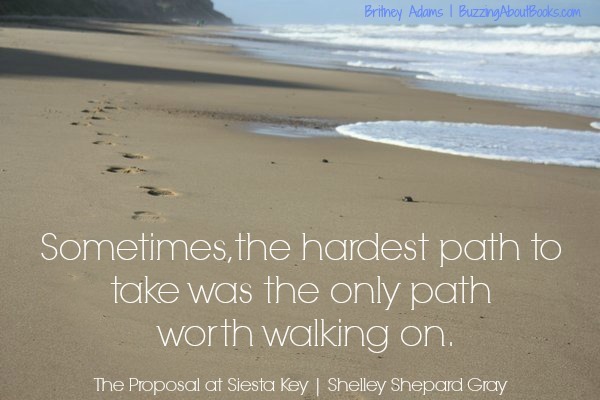 In this ode to The Brady Bunch, Shelley Shepard Gray delivers a heartfelt story that completely charmed me. I love the Amish Brides of Pinecraft series, and this latest addition is my favorite so far. I can’t wait to revisit Pinecraft in the pages of the final book, A Christmas Bride in Pinecraft. P.S. Even after the story ends, the fun continues! 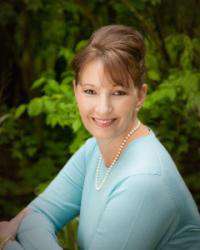 In addition to an author’s note and discussion guide, readers can enjoy a Cranberry Orange Bread recipe, Shelley’s top five must-see spots in Pinecraft, scenes from Pinecraft, and a sneak peek of the final book in the series. I loved the bonus material! I received a complimentary copy of this book through Litfuse Publicity in exchange for an unbiased review. All thoughts expressed are my own. 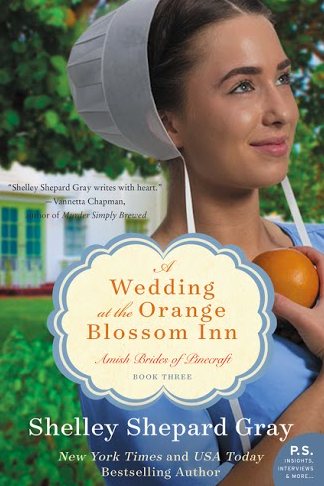 Click the image below to enter to win a copy of A Wedding at the Orange Blossom Inn—five winners will be chosen! The winners will be announced October 1 on Shelley’s blog! 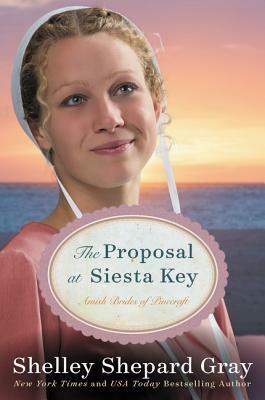 Click the image below to enter to win a copy of The Proposal at Siesta Key—five winners will be chosen! 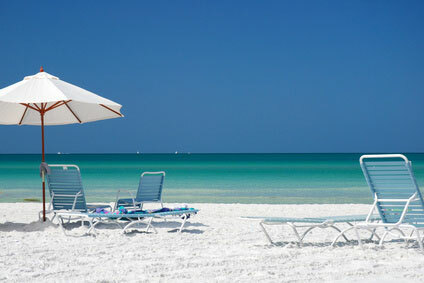 The winners will be announced June 15 on Shelley’s blog!